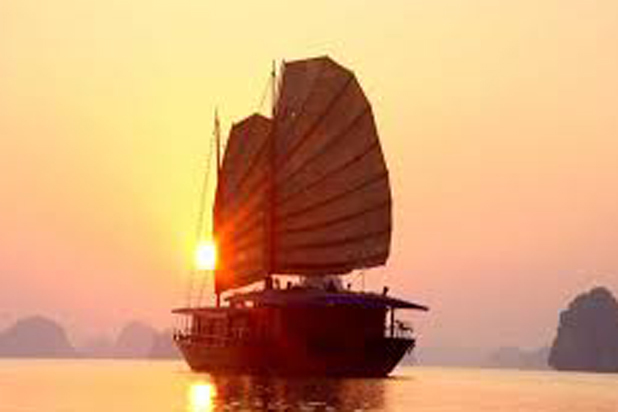 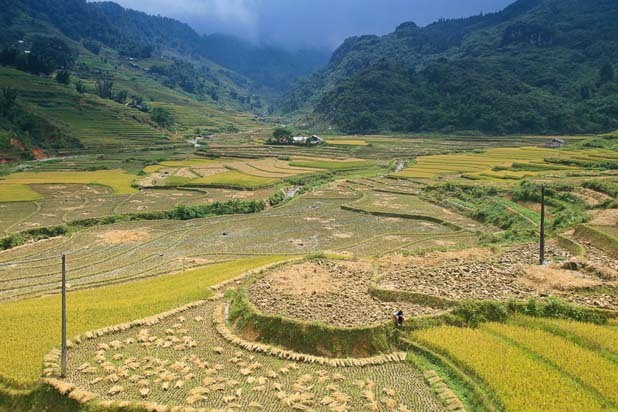 How to arrive in Sapa ? 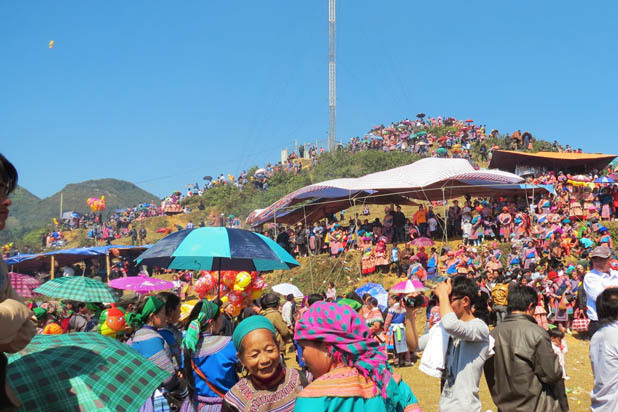 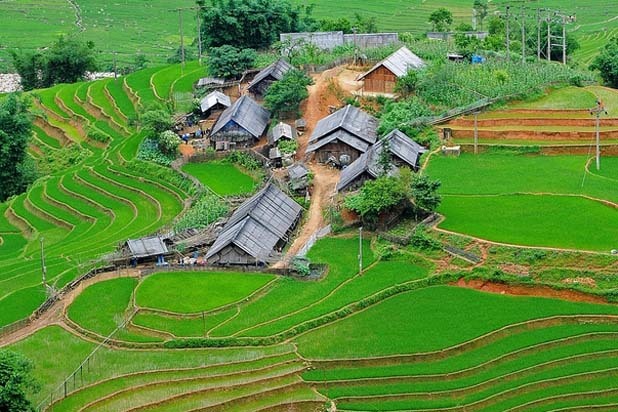 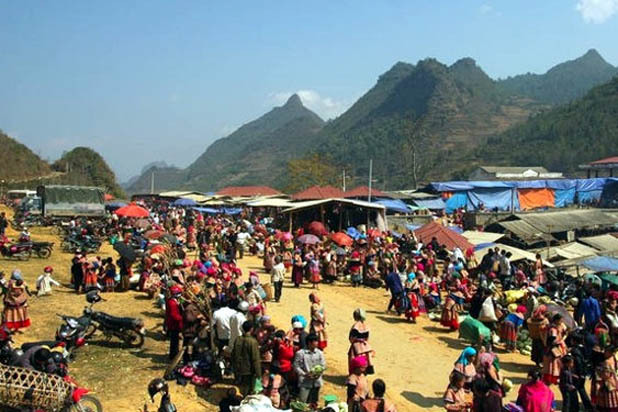 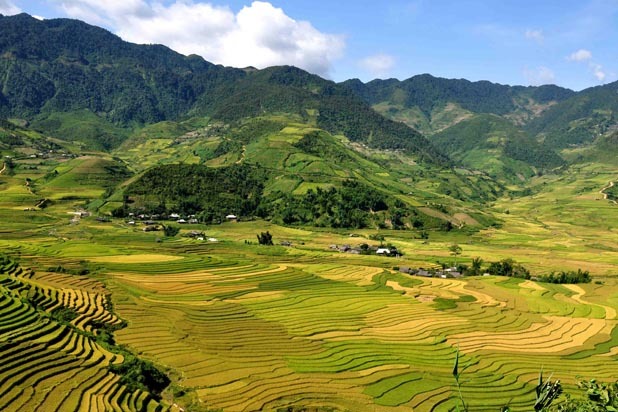 Sa Pa District is located in Lào Cai Province, about 380 km northwest of Hanoi. 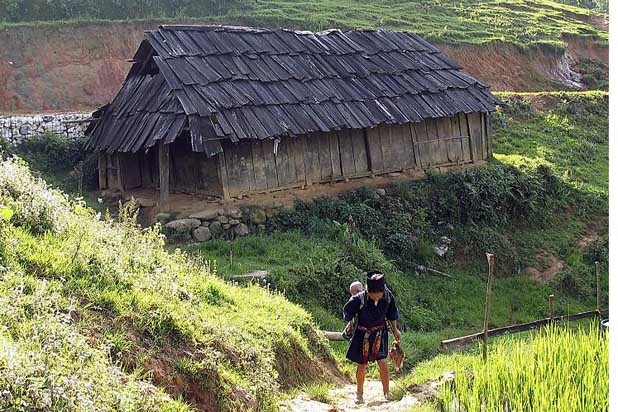 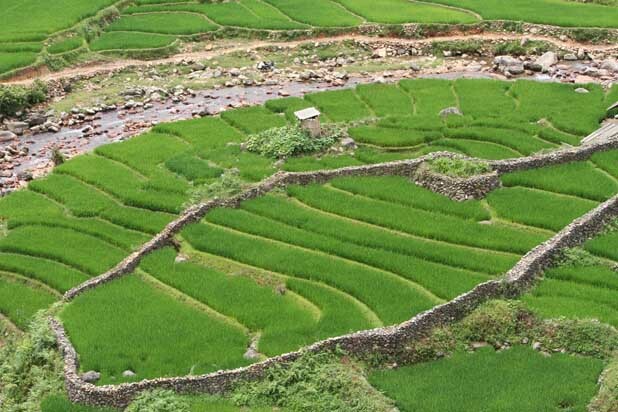 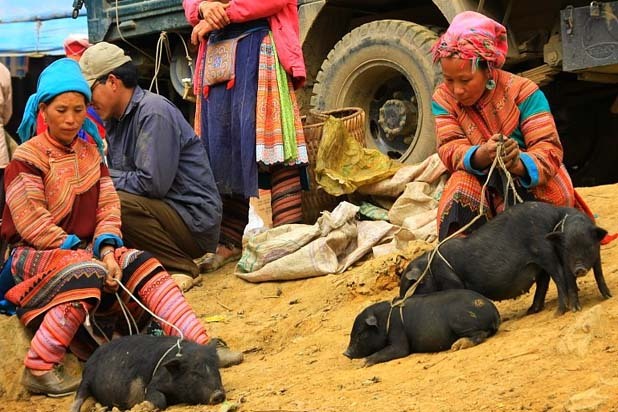 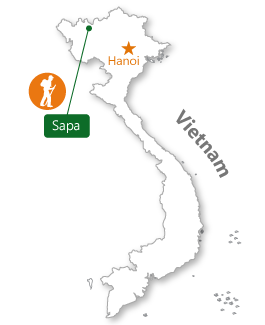 Sapa can be easily reached by train or by car, but train is preferred. 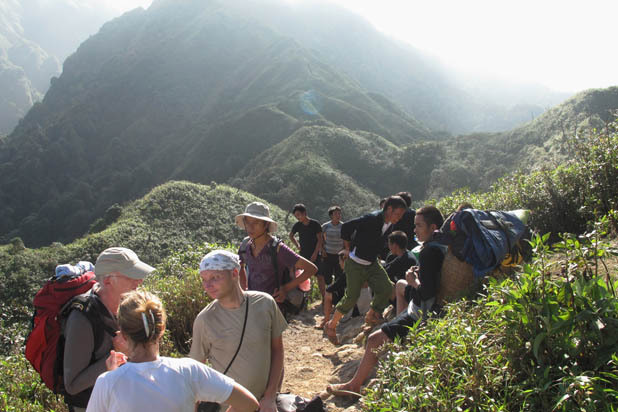 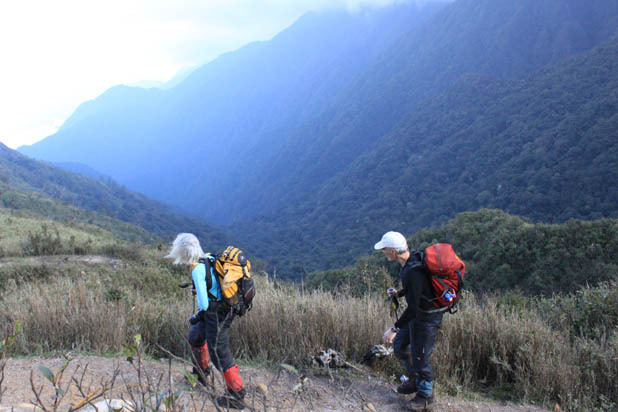 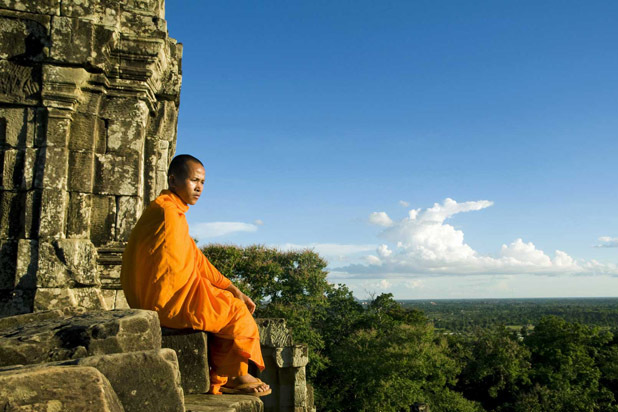 Whichever corner of the world we travel to, hiking brings us close to its nature and culture the most. 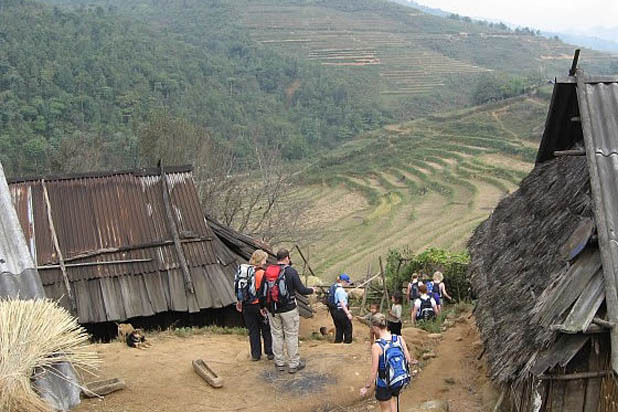 Starting our hike out in the morning clouds of Sapa, we will be delighted with dazzling sunrise over the highland and get a chance to see the early morning work of people we meet on the way.